Our open and spacious 400 square foot control room offers natural light and line of sight into both the 'Big Live Room' and the 'Isolation Room' via a large window. 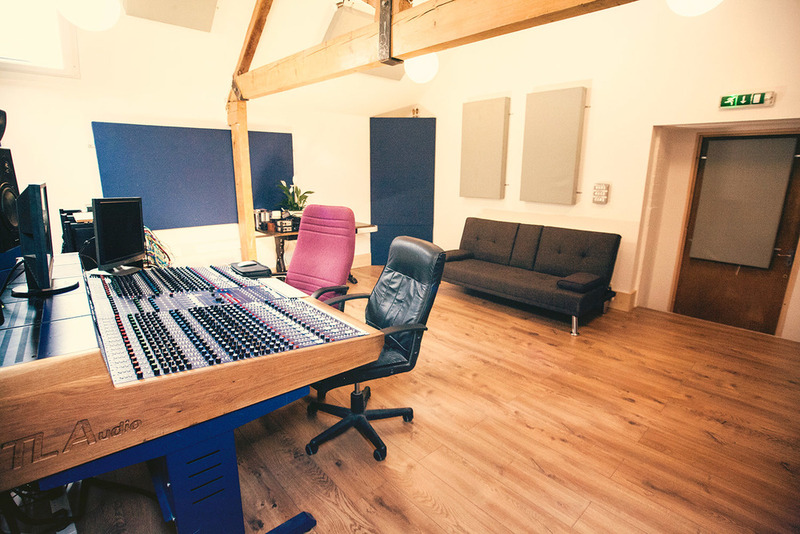 The Control Room has been meticulously treated with acoustic baffles and ceiling/floor-to-ceiling bass traps to provide an acoustically transparent listening environment. 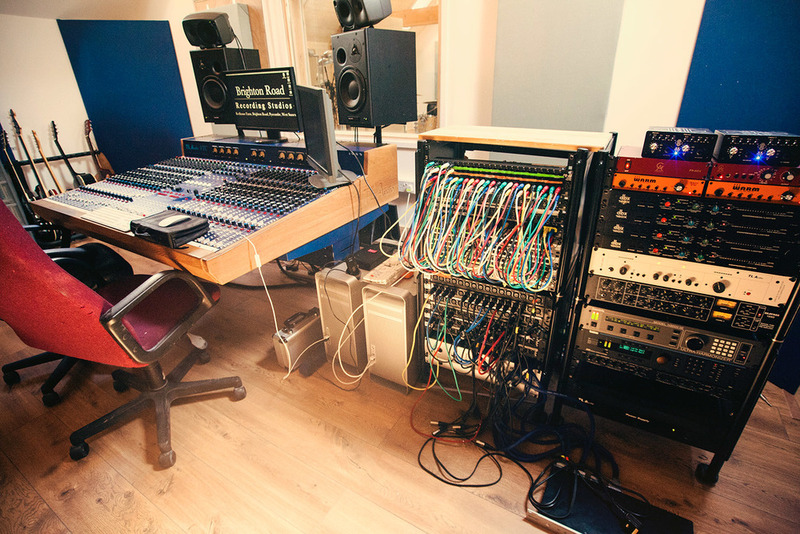 At the heart of Brighton Road is our 32 channel all-valve TL Audio VTC console, racks of outboard and crystal clear converters which feed into high spec Apple Mac Pro computers running Pro Tools HD3 and Logic Pro X.